In today's post I am sharing with you some interesting search engines ideal for folks in engaged in social science research.Researchers working in the fields of psychology, anthropology, and related subjects will find great results using these search engines. 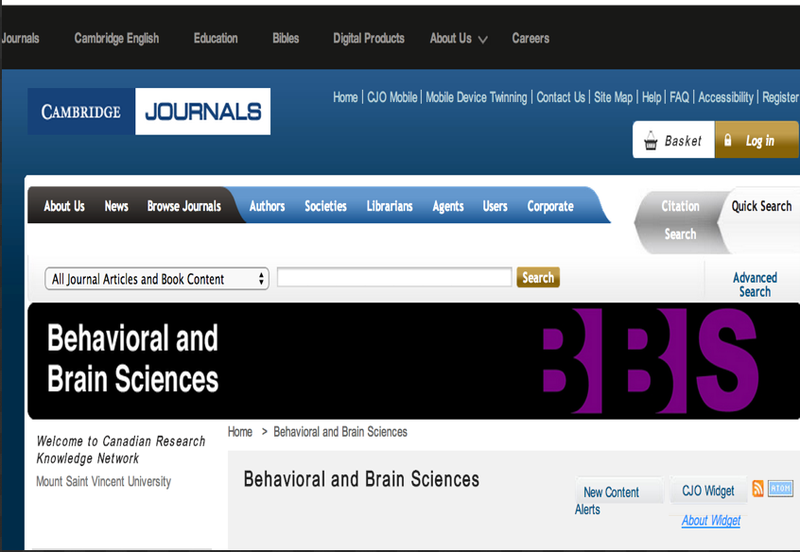 Check out this searchable archive to find extensive psychology and brain science articles. In this research network, you can find a wide variety of social science research from a number of specialized networks including cognitive science, leadership, management, and social insurance. 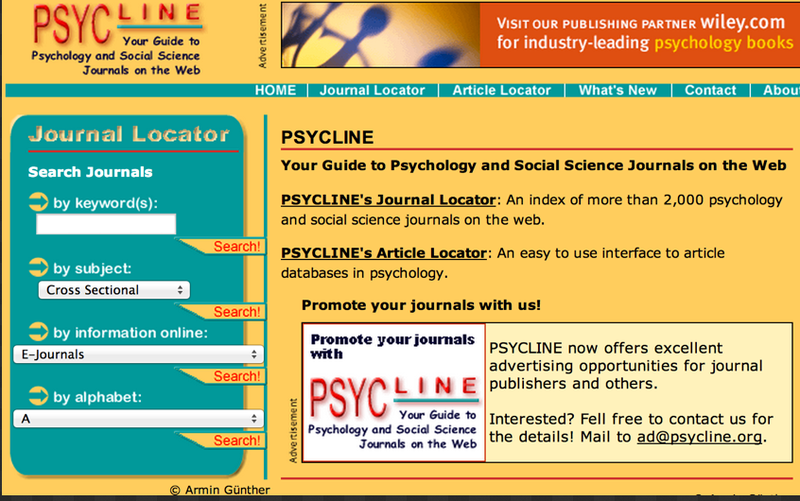 Find a journal with Psycline’s journal and article locator, a tool that offers access to more than 2,000 psychology and social science journals online. 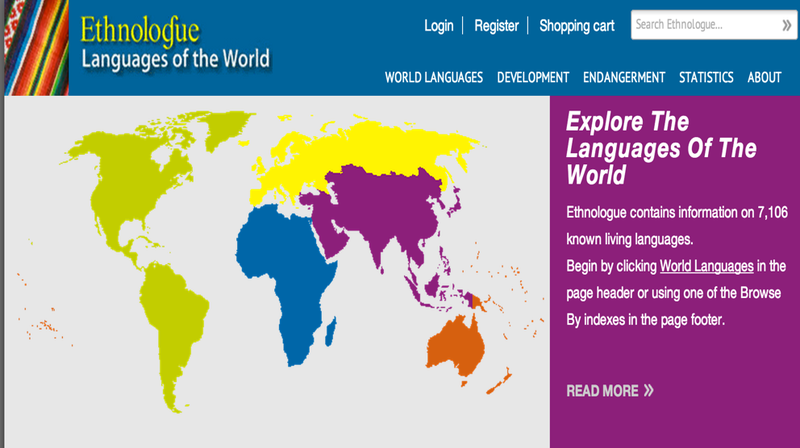 Search the languages of the world with Ethnologue, offering an encyclopedic reference of all the world’s known living languages. You’ll also be able to find more than 28,000 citations in the Ethnologue’s language research bibliography. Use this site from the University of Amsterdam to browse sociological subjects including activism, culture, peace, and racism. 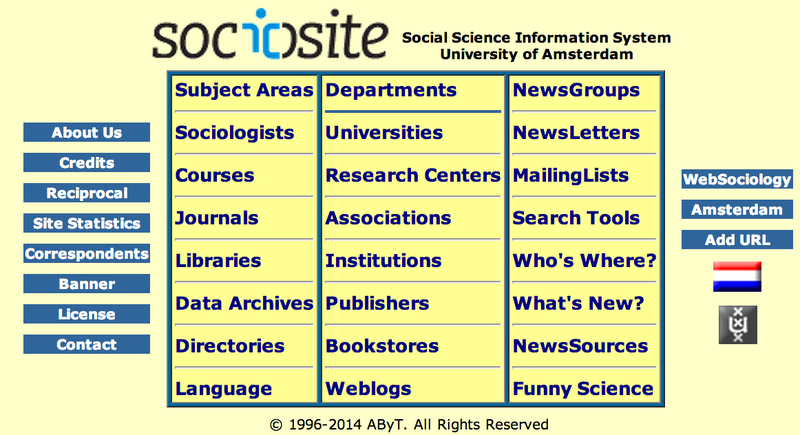 Check out this guide to find all of the sociological resources you’ll need on the internet. 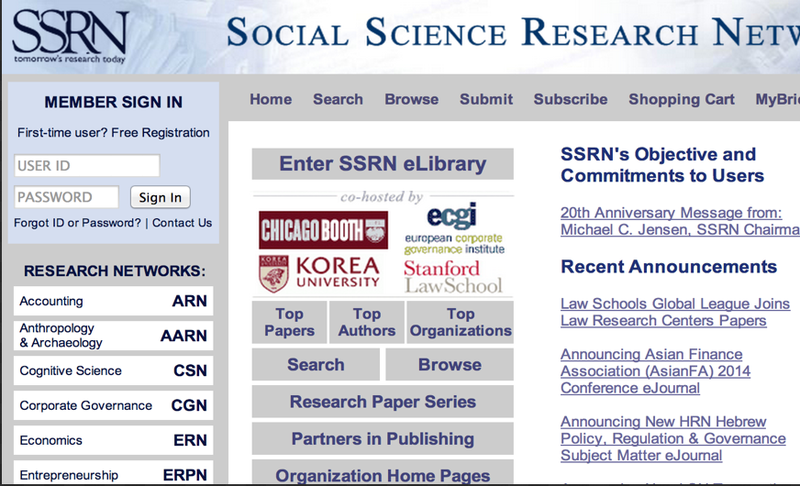 The SocioWeb offers links to articles, essays, journals, blogs, and even a marketplace. 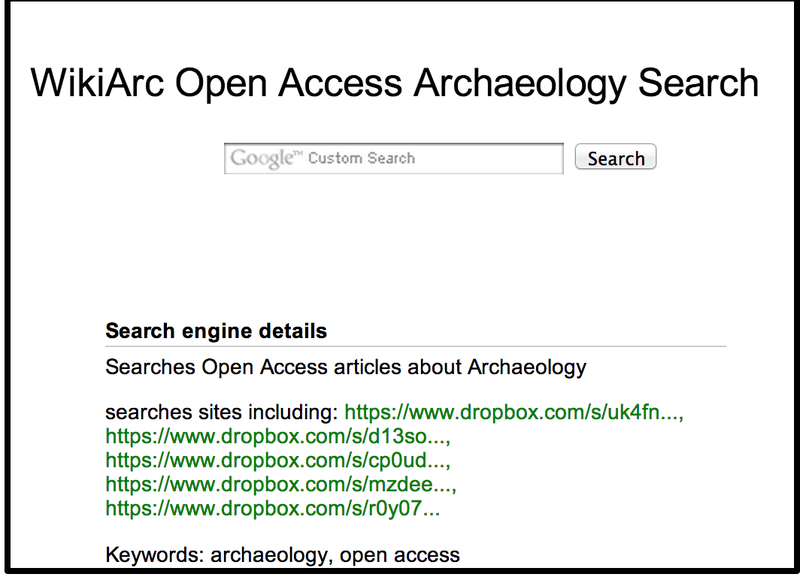 With this custom Google search engine, you can find open access articles about archaeology. 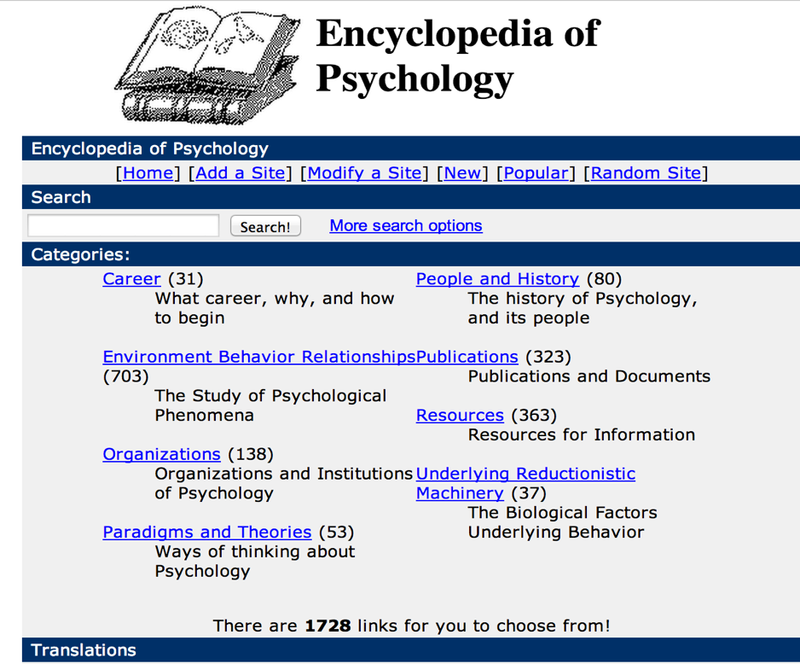 Search or browse the Encyclopedia of Psychology to find basic information, and even translations for information about psychology careers, organizations, publications, people, and history. 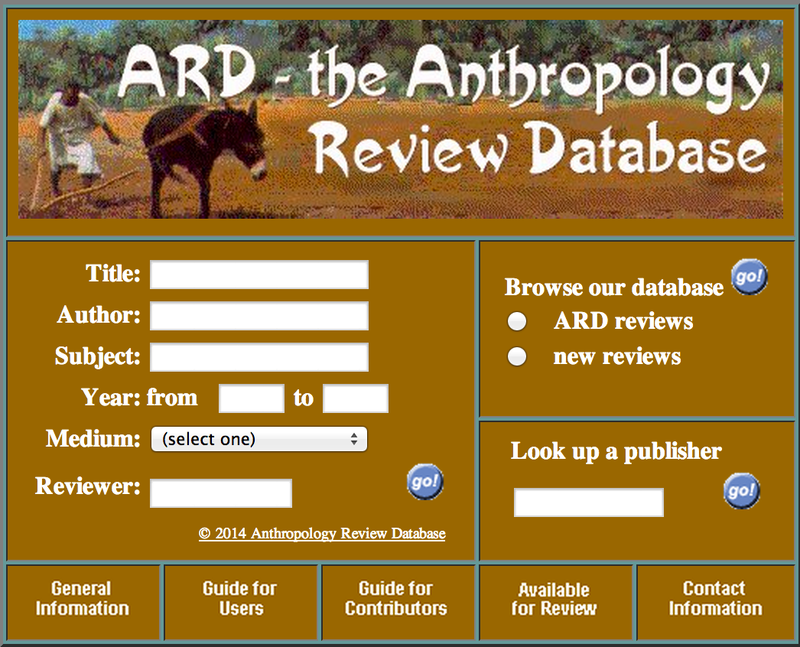 Through this database, you can get access to anthropology reviews, look up publishers, and find resources available for review. This anthropological online search includes both general search of 4,000 periodicals held in The British Museum Anthropology Library as well as Royal Anthropological Institute films. 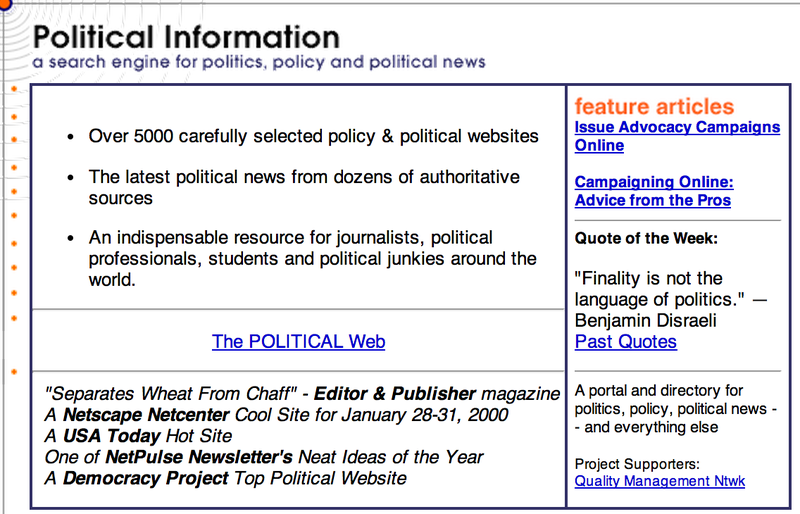 Political Information is a search engine for politics, policy, and political news with more than 5,000 carefully selected websites for political information.